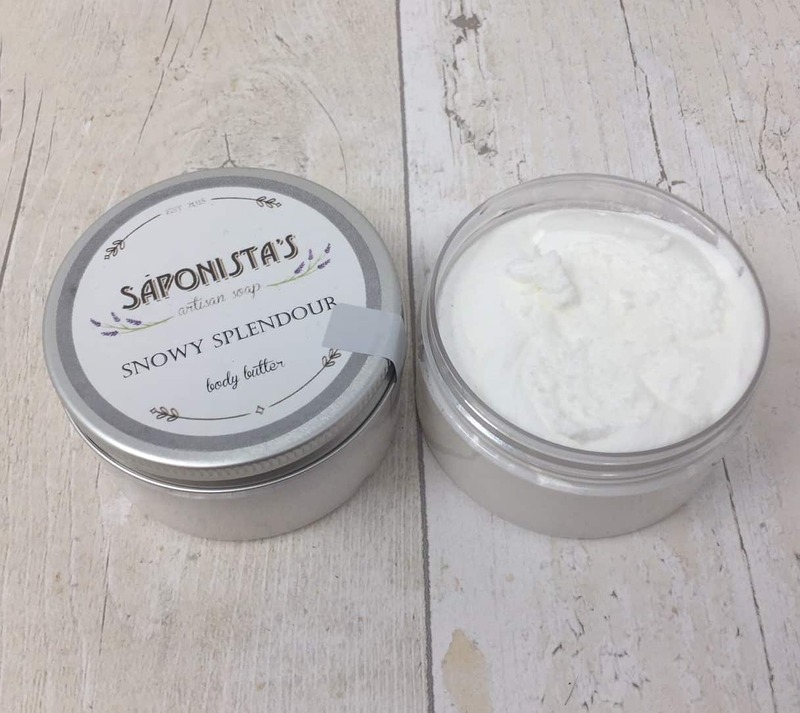 Thick, luxurious body butter scented with our snowy splendour fragrance. The fragrance oils we use are complex blends of different scents so they have the feel of a high quality perfume. Add a bit of sparkle to your christmas as this product also contains a dusting of eco friendly silver biodegradable glitter.